An international team of astronomers have produced the first ever direct image of a black hole, providing another stunning confirmation of Einstein’s famous theory of general relativity. The image is the result of a seven-year project by the Event Horizon Telescope (EHT) international collaboration. To achieve the required precision, the team developed innovative new techniques to combine the observations taken at different locations around the globe. The effect of this was to simulate a telescope dish the size of the planet itself. A black hole is the name given to a region of space so dense that not even light can escape its gravitational pull. 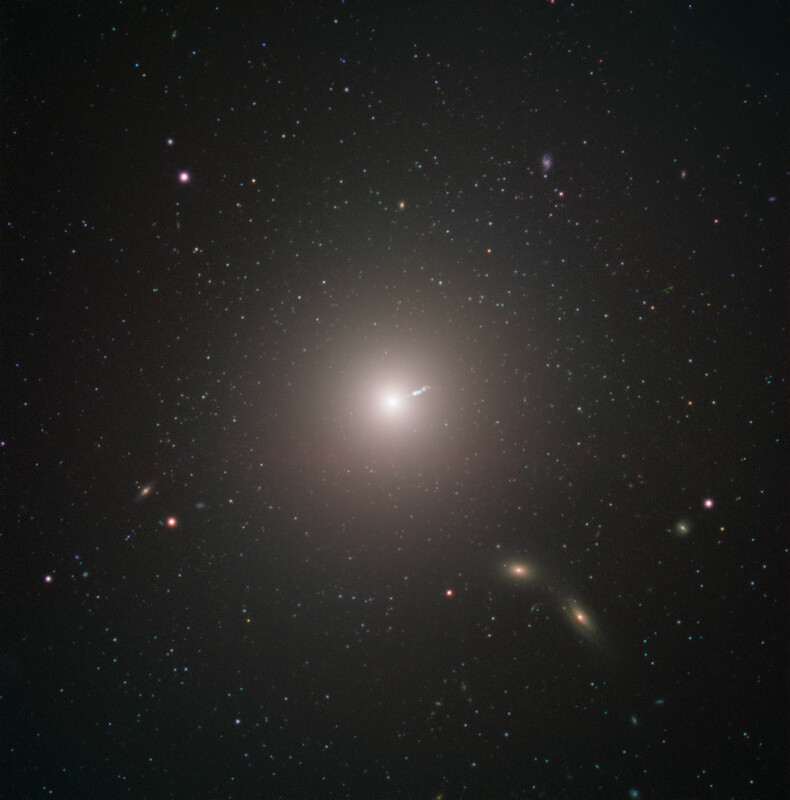 As such, the black hole itself is unseeable, however the new image clearly shows its shadow cast on the ring of illuminated gas and dust being sucked in, called the accretion disc. 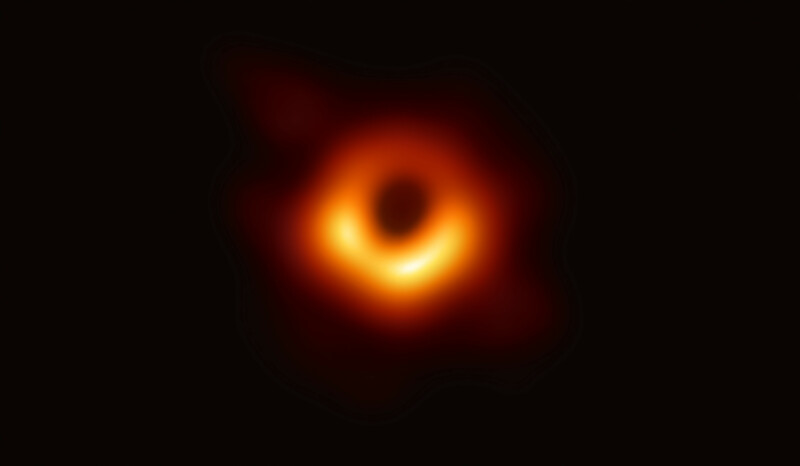 Prof. Mike Cruise, President of the Royal Astronomical Society, said, "Producing a detailed image of the region around a black hole is a remarkable technical feat, and the image is extraordinary. Black holes represent an extreme distortion of spacetime in an intense gravitational field, a visible demonstration of Einstein's general theory of relativity. Our congratulations go to all involved in the EHT collaboration for this amazing achievement."